As would be expected, a tremendous amount of thought and planning went into designing the consist of the CZ. 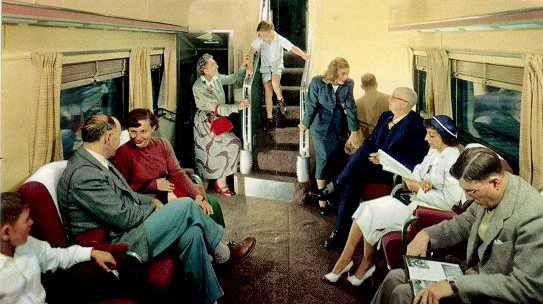 Carrying over a tradition from the Exposition Flyer, an Observation Lounge was provided for Pullman passengers. 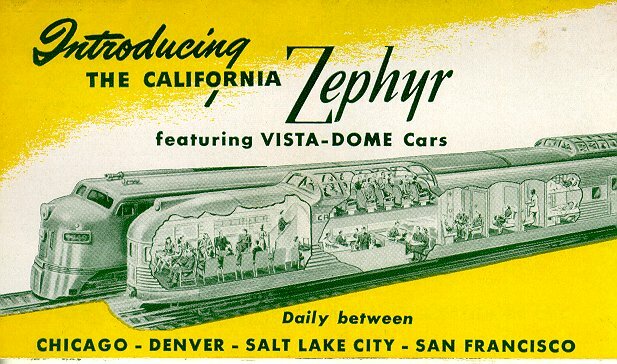 But this was not to be an "ordinary" Observation...it would combine the best of all worlds, with the sleek styling of the Burlington's pioneering Zephyrs, along with a Vista-Dome above. 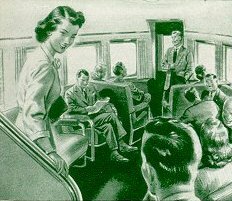 Because of a desire to provide the traveling public something to look forward to after the official inauguration, the Observation cars were withheld from "preview" service on the Flyer. 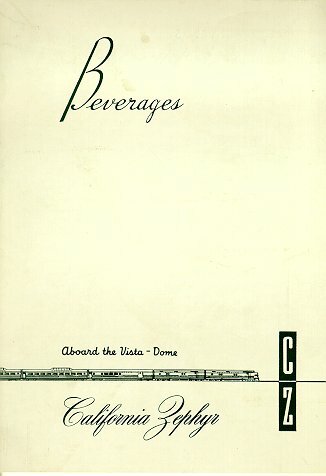 The Dome Observation was a "signature" feature of the CZ from the very start, as can be seen from this 1949 folder. The cut-a-way view on the left was also featured in several magazine ads. 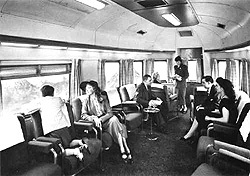 Designated "CZ-10", the Observation Lounge was equipped with three double-bedrooms, and a "drawing room", the largest sleeping compartment on the train and the only one equipped with a "shower bath". When the train began running in 1949, the showers weren't initially hooked up. When this was finally accomplished some months later, the WP hired model Amilee Thompson to advertise this luxury feature. The cocktail bar under the dome, which cozily seated 12, was decorated in rose and gray-green. One wall held a large mural by Russell Patterson, and carved-linoleum artworks by Pierre Bourdelle decorated the lower portion of the bar. The bar and service counter gleamed in stainless steel. Glass panels separated the seating area from the corridor. The lounge area, with the Russel Patterson murals (left) and the Pierre Bourdelle linoleum carvings on the bar front (right). Both views are taken from CZ brochures. 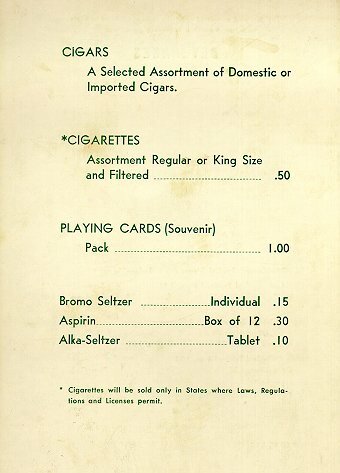 At the bar, from the Beverage Menu, the passenger could purchase specially bottled Old Forester 100 proof Kentucky Straight Bourbon (in this example, the seal is dated 1950/1955; collection of Mark S. Thompson, scan courtesy of Gary Becerra). 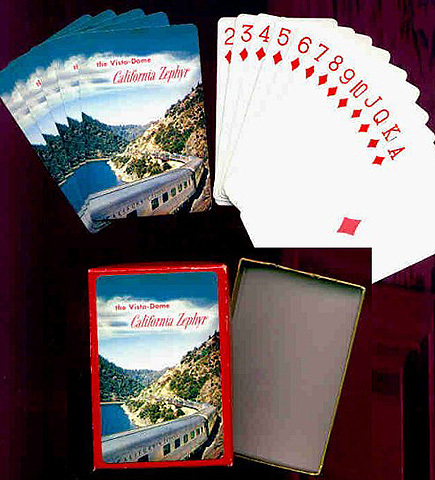 Over the years, various styles of playing cards were available, as well. The lounge area was equipped with 11 oversize seats, two of which faced aft, the rest facing inboard. These were upholstered in reds, greens and blues. 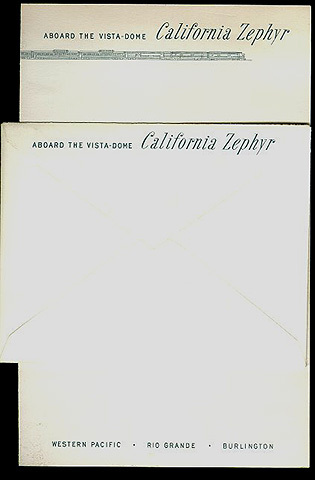 Next to the stairway leading to the dome, a small writing desk was provided, along with stationary and postcards, which the Zephyrette would happily mail at the next stop. 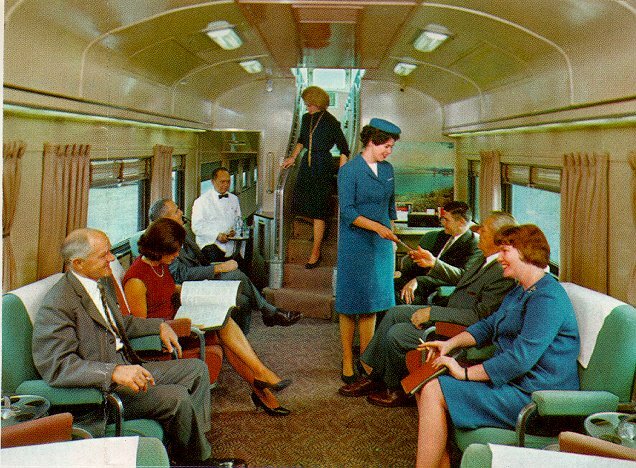 To provide for a spacious feel, the car's roof in the lounge area was higher that the rest of the train's roofline. The dome itself, reserved for the Pullman passengers, was identical to the other four on the train, and seated 24.
coach yards, which makes one wonder about the mountains outside the windows. 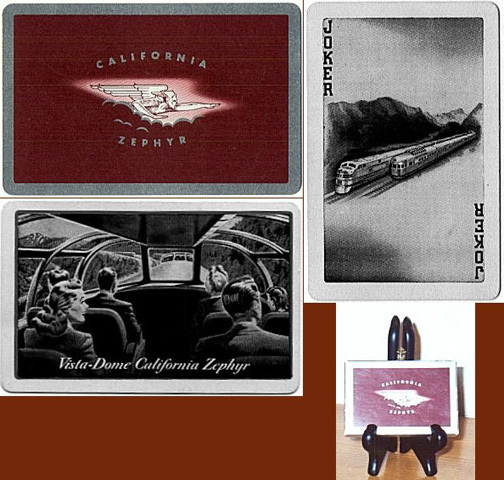 Outside, so that no one would mistake the silver visage that flew past, the car's fishtail was adorned with a sign that included an etching of the Golden Gate Bridge, and the train's name spelled out in orange tubular neon. 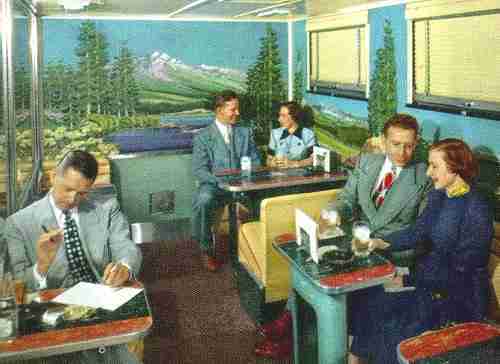 Post-1960 Lounge, with Golden Gate photo above the writing desk. Stationary available at the writing desk. Like the rest of the train, the Observation was supposed to feature a sound system that would carry announcements as well as music. Unfortunately, whenever a "foreign" car was carried in the consist, it was usually placed immediately in front of the Observation, and because the system's wiring was unique to the CZ, this resulted in car being electronically isolated from the rest of the train. As a consequence, the Zephyrettes would make the announcements in person to the patrons in the car. 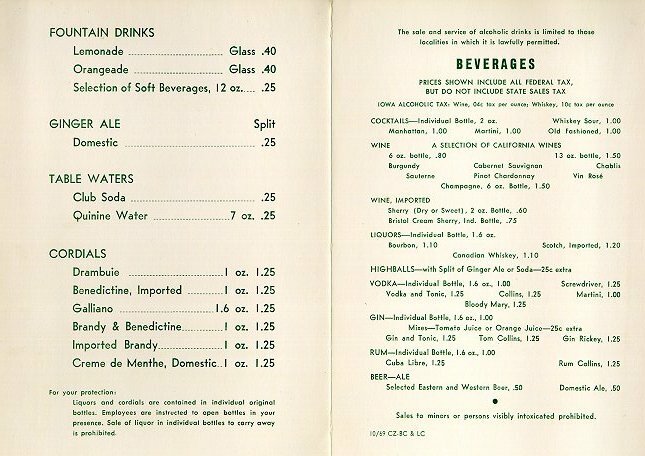 For the convenience of the Pullman passengers, diner reservations were originally to be made via a special telephone in the lounge, although due to technical difficulties, it was a feature that was soon dropped. 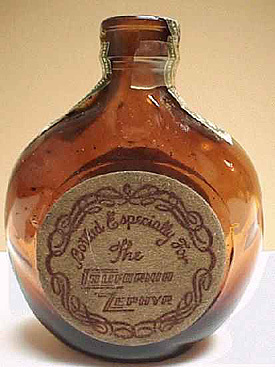 Reservations were then made with the Zephyrette. 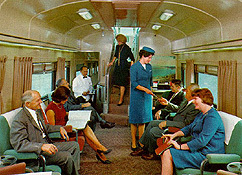 In 1957 the executive management began to consider ways of refurbishing and "updating" the look of the train. 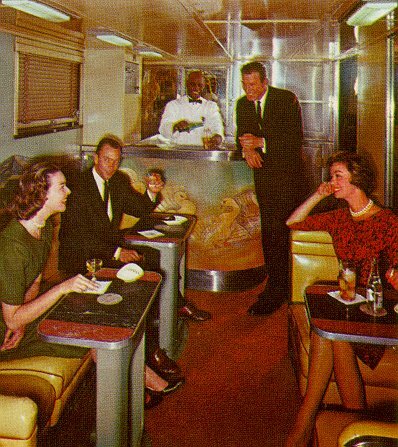 The project, which resulted in the "Cable Car Room" theme for the Dome Buffet car in 1960, originally also envisioned a similar theme for the Observation, with the lounge being transformed into a "Golden Gate Room". 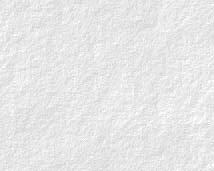 Ultimately, these plans were dropped, although a painting of the famous bridge was hung above the lounge's writing desk.